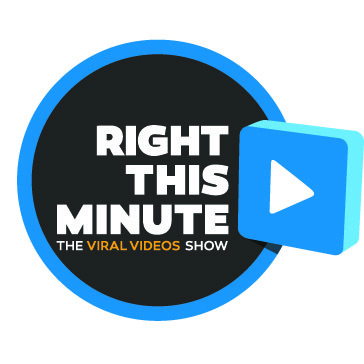 RightThisMinute is the viral videos show in its 8th season – now seen in over 96% of the U.S. on America’s top TV stations. RTM brings you inside stories behind these web videos with interviews and background information you won’t find anywhere else. RightThisMinute is the creation led by a group of veteran journalists at MagicDust Television in Phoenix, Arizona who have spent their entire careers in television news, broadcast and web management. Please inquire if you are interested in accessing content from RightThisMinute.